Although the notion of natural wine is much more difficult to understand than that of organic or biodynamic, this is first and foremost for a purely technical or administrative reason: while organic and biodynamic wines are labelled by independent certification agencies (Demeter, Ecocert, Biodyvin, etc. 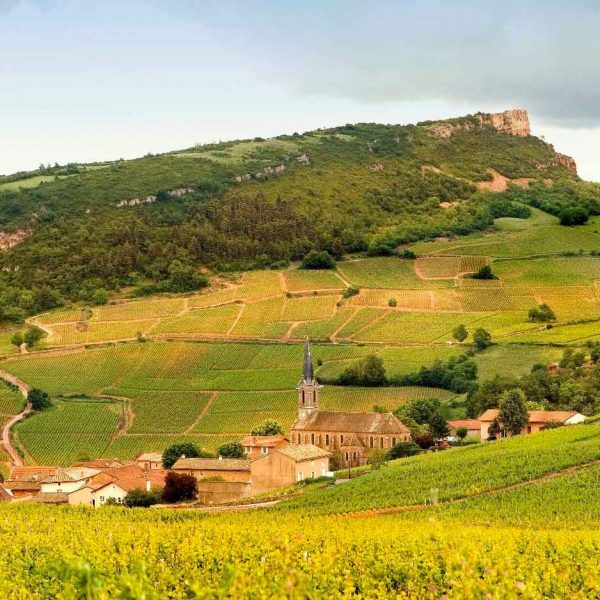 ), natural wines have no official label, even though the AVN (Association of Natural Wines) has written a cahier des charges, they don’t have the same means of control as organic or biodynamic certification bodies. It’s therefore this dual concern – the desire for a return to what is ‘natural’ and transparency regarding what is actually in a bottle of wine – that led to the new trend of natural wines, as it defines itself essentially as “with no inputs added”. The label can therefore stay silent, as it has nothing to hide! The objective of AVN winemakers is to produce wines “produced using natural vinification”, that’s to say, with no added inputs. Harvests must be done manually. 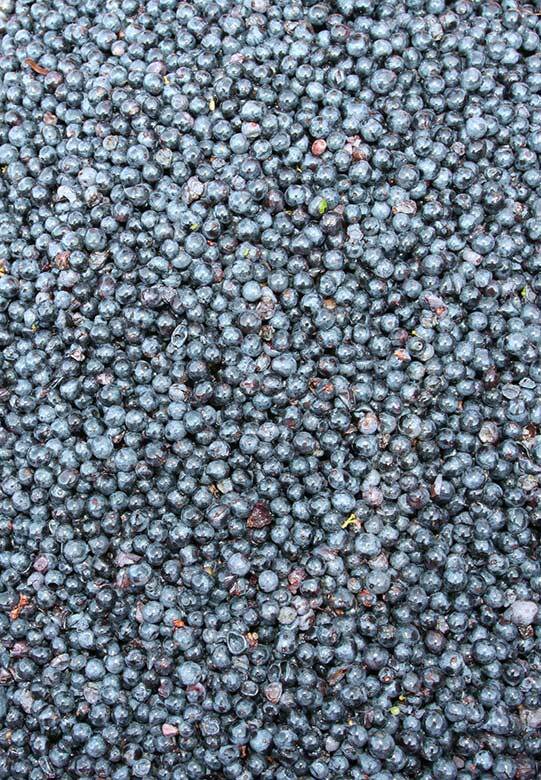 Only indigenous yeasts are used in the winemaking process. The grapes’ original constitution cannot be voluntarily modified, and no recourse to physically ‘brutal’ techniques (inverse osmosis, tangential filtration, flash pasteurisation, thermovinification) is authorised. For wine enthusiasts, the last point is often the most important, particularly the refusal of sulphur, because, for the most part, many high-quality domains have the same practices regarding work in the vineyards, harvests, yeasts, or avoiding brutal manipulation of the wine during its production. The central issue regarding natural wine is therefore the presence of sulphites. What’s more, wine enthusiasts will often talk about ‘wine without sulphites’ to describe a natural wine. If it hasn’t happened to you yet, just listen to an impassioned debate between partisans of ‘zero sulphur wine’ and those who enjoy ‘conventional’ wines. 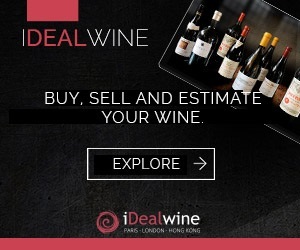 The former will claim that they cannot drink wines which give them a headache, laden with chemicals and whose aromas are locked away by the sulphur, whereas the latter will ask themselves how you can drink white wines which resemble cider and red wines that seem oxidised even though they’ve only aged for two years in the bottle! The reality of the sulphite issue is much more complex than it might seem at first glance. Sulphur being first and foremost a preservative and bactericide, in a perfect world we could easily go without it. 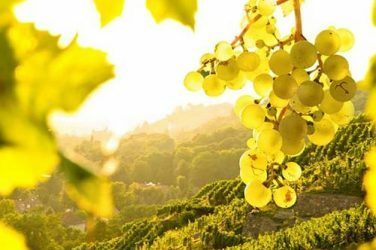 With a ripe, perfectly healthy harvest, without any trace of rot, a clinically clean cellar, and little handling of the must, adding no sulphur would be feasible. We’re talking about ‘added sulphur’ here, as the fermentation process itself produces a small amount of natural sulphur. 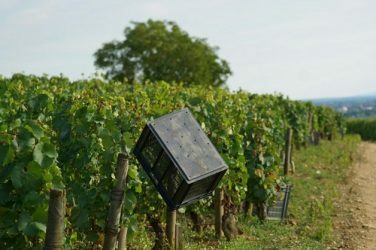 However, these conditions are not always possible, and there are many producers who, despite following the natural wine philosophy very closely, don’t think twice about adding almost homeopathic amounts of sulphur to their wines so that they have more chance of staying stable once in the bottle. Should we banish them from the natural wine family just for that? Of course not, as it would be extremely sectarian. Yet the natural wine scene has unfortunately engendered some zero sulphur tyrants, who aren’t afraid of talking about great terroir when a wine is completely ‘supernatural’, teeming with serious faults, even for a tolerant taster! Beyond the excesses inherent to all fashions, the fact remains that this alternative way of producing wine, originally pioneered by a small group of ‘gentle dreamers’, can be extremely profitable for many winemakers. Faced with two, good quality wines, who wouldn’t prefer the one with the least possible amount of additives, whose grapes were cultivated without pesticides or other synthetic products, and whose amount of added sulphur is minimal, but has retained all of its ‘drinkability’? Nowadays, under the influence of natural producers’ sometimes dogmatic practices, it’s clear that the good winemakers add much smaller amounts of sulphur to wine during production. Ultimately, we can’t complain, as fewer sulphites means wines which are both better for our health and much freer in their aromatic expression. Getting all the right climatic conditions to make a great wine is quite a tall order! Part 2 of this guide looks at the importance of timing in the vineyard.